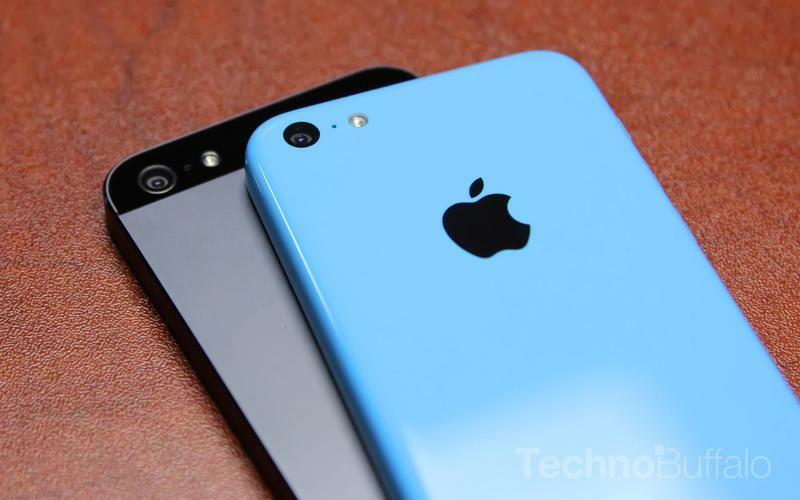 The iPhone 5c was supposed to be the darling of the Chinese smartphone market – at least, that was the prediction leading up to the launch of the phone. Apple surprised a lot of pundits and consumers when it really didn’t introduce a cheaper iPhone, but rather one that takes the place of the iPhone 5. As a result, China seems to be largely snubbing the smartphone. The device was originally listed for around $733 when it hit the market in September, Caijing explained, though today its price is down more than $100 to $604 from some retailers. While the iPhone 5c might be a flop in the country right now, apparently wealthier consumers are still attracted to Apple’s more expensive iPhone 5s, which has sold about twice as many units according to some estimates. A recent poster leak suggests that the iPhone 5c and iPhone 5s are both due to launch on China Mobile, the world’s largest wireless carrier, soon. That could change the fate of the iPhone 5c and we wonder if Tim Cook’s visits with China Mobile’s leadership ended in a deal for a lower price tag.